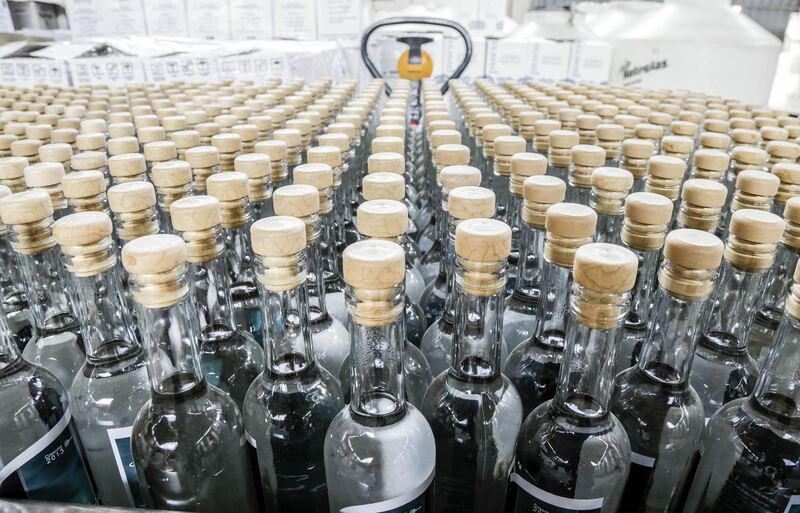 Production Minister Raul Perez-Reyes on Friday affirmed Peruvian pisco production totaled 6.9 million liters in 2018, posting a 12.8% increase over the same period in 2017. «Pisco production has doubled in the last few years, and if we maintain such growth rate (12%), we will achieve this again in five years,» the official expressed. Likewise, he indicated efforts are currently being undertaken to boost pisco production, exports, and consumption through promotional campaigns. It should be noted the Exports and Tourism Promotion Board (PromPeru), the Foreign Trade and Tourism Ministry (Mincetur), and the National Institute for the Defense of Competition and Protection of Intellectual Property (Indecopi) currently work on the legal framework of the product’s denomination of origin and quality. On the other hand, Perez-Reyes said Chile is still the top destination for Peruvian pisco exports. However, this drink has expanded to other markets such as the United States, India, Thailand, Denmark, the Philippines, and more. Concerning domestic consumption, the official underlined it reached 2 million liters last year, a 5% expansion compared to 2017. He went on to add that a survey shows that —since 2012— pisco has replaced rum on the list of the most consumed alcoholic drinks by Peruvians, thus taking the third place after beer and wine.